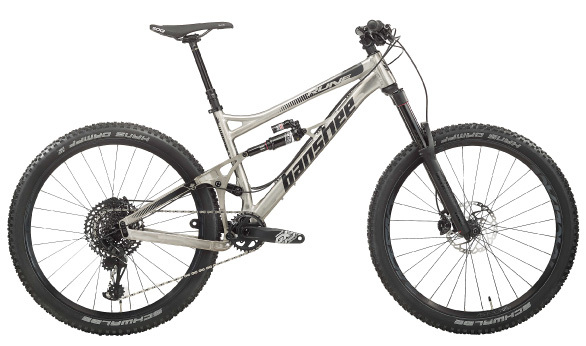 Since their start with a single frame, Banshee has continued to evolve, making bikes that they personally love to ride, bikes that fit into every niche of mountain biking, and bikes that rise to meet the terrain found on all corners of the earth. 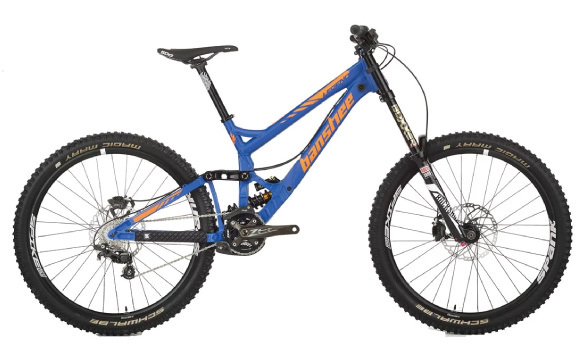 Banshee Bikes' unique offering of Aluminum Bike frames in every mountain biking discipline helped give birth to the Jenson Exclusive Bike Builds. With an attitude for shred we partnered with Banshee to create unique builds not offered in their factory line up with a mix of components guaranteed to give you the most bang for your buck when you're out on a ride. 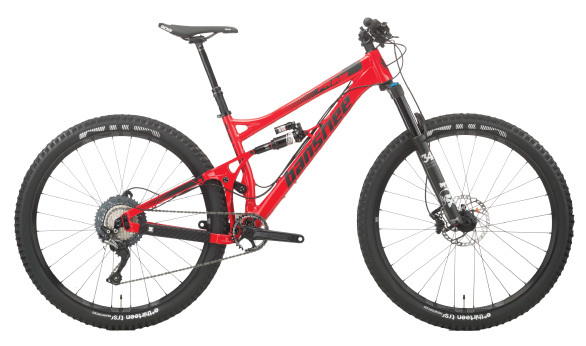 A bike that can slay any trail and handle even the roughest race track. Slack, short and strong for big days with KS Link suspension that's supple and responsive. 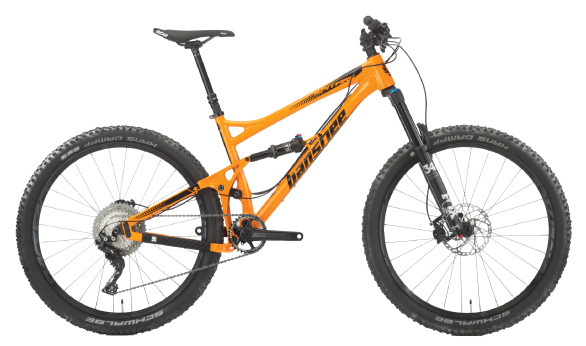 A bike thats fun and nimble out on the trail wih KS Link suspension that's supple and responsive. 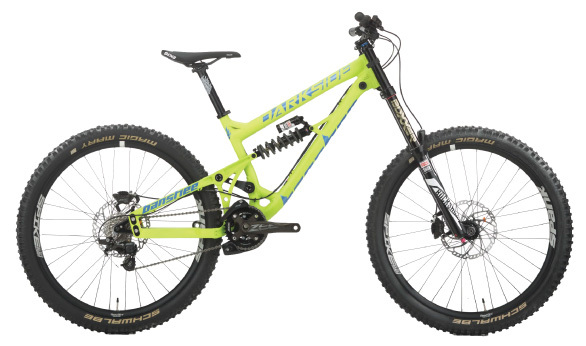 A 29er thats just as quick over chunky terrain as its 27.5 bretheren. Ready for the trail with proven KS Link suspension. It's low, it's plush, and it's fast. It's an 8" travel, highly trained, gravity hungry animal. A big bike for the park, Who knew the path to the darkside would be so fun.